Open enrollment for health insurance runs from Nov. 1 through Dec. 15 and coverage starts Jan. 1. 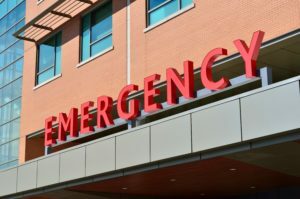 During this time, everyone is eligible for coverage and no one can be charged more for pre-existing medical conditions. Some individuals are eligible for subsidies or premium tax credits that can make the premium more affordable. Unlike market navigators, healthcare.gov staffers and certified application counselors; we are updated regularly on carrier plan changes and can advise you on how each plan will impact you and your family. We review the plan, taking into account your healthcare needs and budget, and can make changes the next year as your needs change. As your licensed agent, we can also help you throughout the year if an issue or question about your plan arises. With over 12 years of experience helping clients choose health plans, we can assure you, our office can meet your needs. Our office does not charge for these services nor does it affect your premium price. Assurance at no extra charge! A common misconception: “I have Obamacare insurance”. 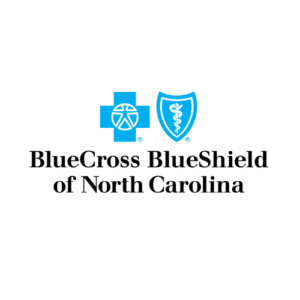 While it’s true that your plan (written through our office) will be compliant with the Affordable Care Act (ACA), it is for sure a Blue Cross Blue Shield of North Carolina (BCBSNC) health plan. Remember, you can enroll in coverage during the open enrollment period or if you have a qualifying life event also known as Special Enrollment Period (SEP). Not sure if you qualify for a SEP? Call our office, we are happy to help you at no cost.